Receive UNU’s latest research, commentary, and job opportunities in your inbox monthly. To browse the archive, click the tab above. 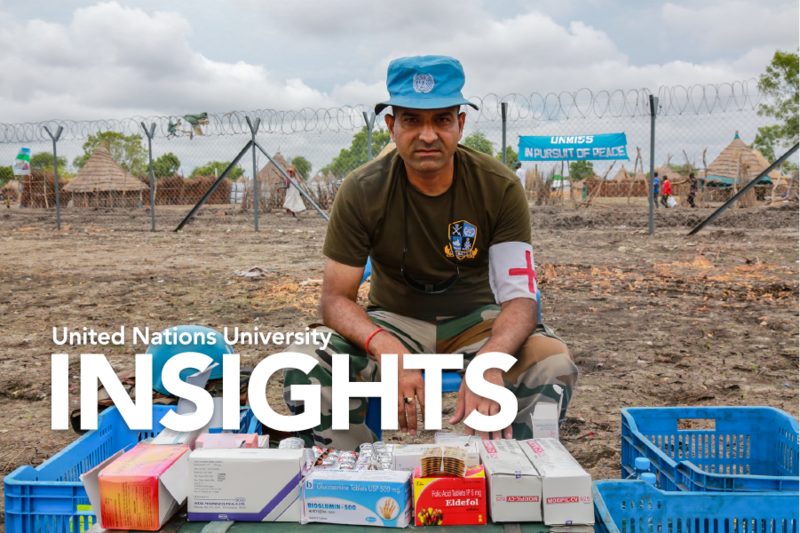 INSIGHTS was launched in April of 2018 to provide a monthly digest of the latest research, commentary and jobs from across the UNU system. Access all previous editions below. To subscribe to future editions, click the tab above.